WWE Quiz: Elias - How Much Do You Know About The Drifter? Who wants to QUIZ with Elias? 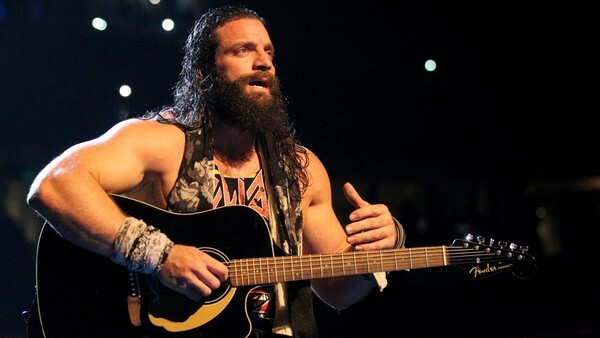 Since debuting on Monday Night Raw after WrestleMania 33, Elias has become one of the stars of WWE. Just a single strum of his guitar has the audience in raptures. His character didn't gel in NXT and was under-appreciated, however on the main roster he has thrived. Getting over to such an extent that WWE had no choice but to turn him face due to sheer audience reaction. 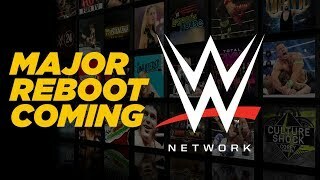 'Guitar-playing drifter' could have been an incredibly one-dimensional character, but Elias has used this base to generate nuclear heat alongside Kevin Owens when discussing Seattle's lack of a basketball team, develop a high-profile feud currently playing out on Raw with the legend that is Jeff Jarrett, and have a memorable WrestleMania moment with John Cena last year. Nevertheless, just how much do you know about 'The Drifter'? Who created his infamous "Walk With Elias" catchphrase? Where did his EP peak on the iTunes chart? Just how long did Elias and Kevin Owens get booed for after mocking the Seattle SuperSonics?! Test yourself against our quiz and find out...who wants to QUIZ with Elias?! 1. Who Did Elias Face In His First Tryout Match For WWE?